According to the data of 2016 and 2017, DILR was toughest as compare to other two sections. 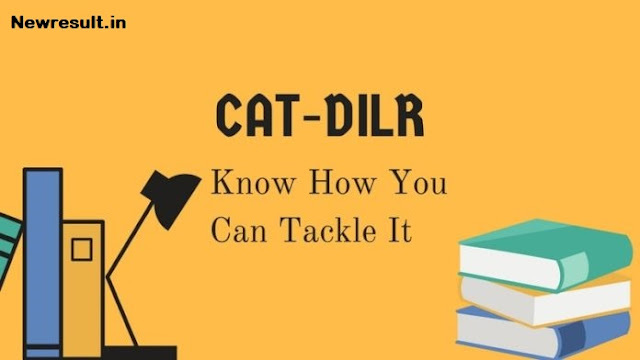 In CAT 2017, DILR was so difficult that students could not even able to differentiate between the DI and LR questions. The familiar questions seem unfamiliar, it was like deception. Candidates when start feeling confident after reading one or two lines realized that there was much more to the sets than what initially comprehended. Students lost hope and confidence to attempt the question. Till now, it has become a phobia of the DILR sections. Moreover, in future, it will be a section which will differentiate you in a crowd. English Comprehension and Quant section are still moderate to crack. It can be excelled with much hard work. But the DILR requires that you understand the set and able to interpret the tricky part. It has become a section which tests your pressure handling capability and decision making in meager of time. So to get the edge in the competition you need to score well in this section. Start your CAT 2018 preparation as soon as possible. Move on and don’t waste on one question If we see the pattern then try to solve most absurd questions. Solve puzzles as tricky as possible, apart from the data based questions solve passage-based questions. Master the ability to scan the doable question. While practicing try to do it, set timer to check in how much time you are able to understand the question. In the actual exam, you should give 5 minutes to a set if you are not able to grab the gist of it then move to next question. Calculation Speed and Approximation is very important. You may have an idea that you can multiply faster with a traditional method. But if know can master the calculation with tricks then that can save your few minutes in the exam. Sometimes you also have seen that calculation take much time and you have to leave the one or two question of the sets. Try to learn all the relevant tables, squares, and cubes on your fingertips. Moreover, start doing calculations in your mind rather than using pencil/pen. Avoid use of an onscreen calculator, it will only reduce your speed. In the starting, you will uncomfortable but with practice, you will yourself see the difference you make. Reading Carefully to avoid language traps sometimes question is easy but the language is hard or vice versa is also possible. For this try to find the point which can lead you the solution of the question. For that, you can start reading pie charts and data-centric information from business blogs and articles. Practice and more practice Attempt all kind of DI question you can find and keep solving them until the examination. While for LR you must remember minute detail provided in the set, if missed, it may lead to errors. Side by side, write the information on the rough paper while reading the question. In the end, use the details given judiciously. Prepare hard for this section, once you start knowing how to attempt this section then you can do the same on the actual exam. In the exam focus on accuracy over attempts. Solving 25 question s with less accuracy will land you nowhere. So even if you attempt 15 questions correctly, then you can definitely ace the examination. 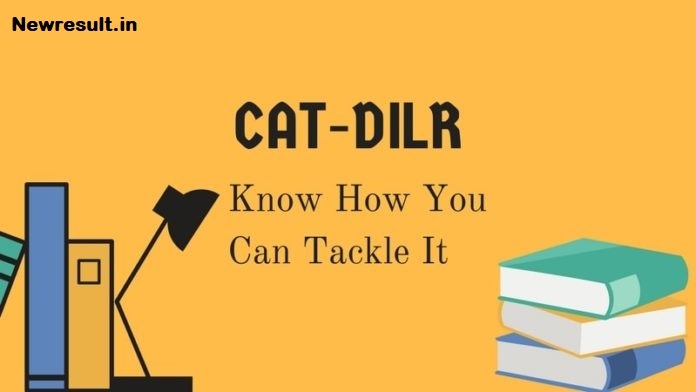 If we see exam results of CAT 2017, the top rankers are the one who attempted the DILR section smartly. So, prepare hard for the upcoming CAT 2018.